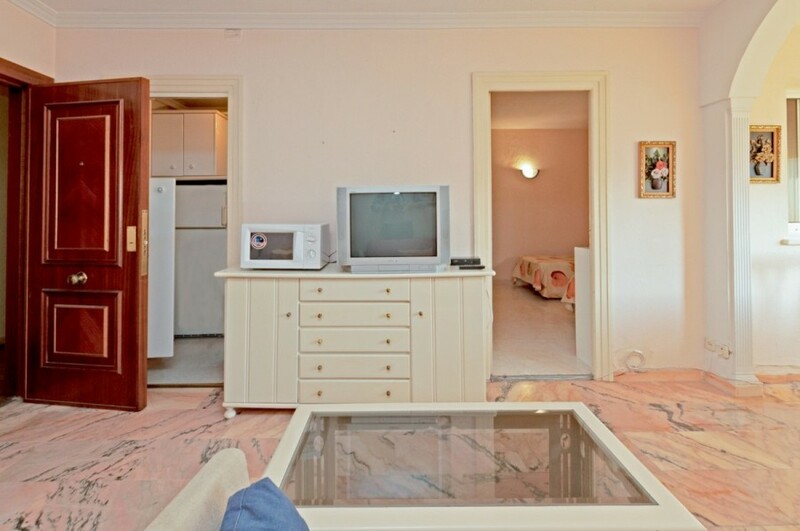 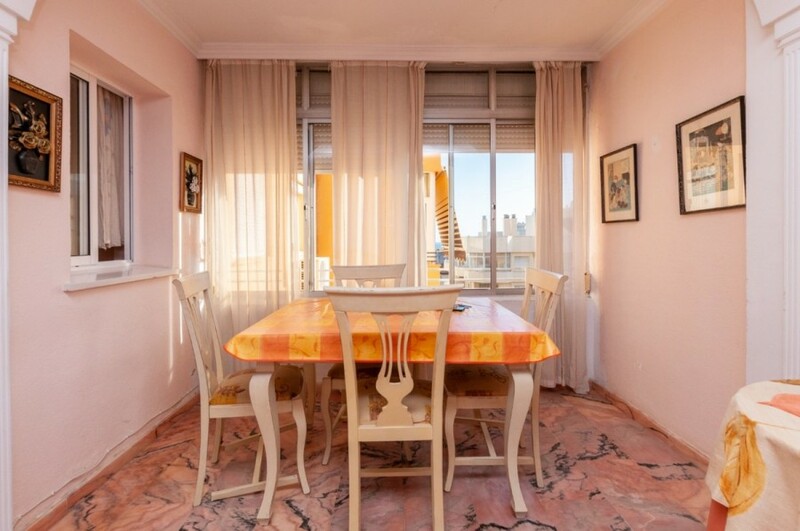 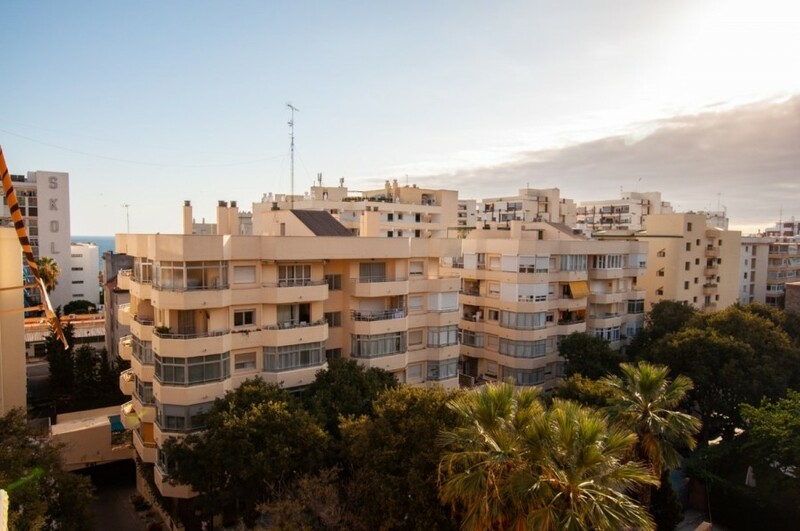 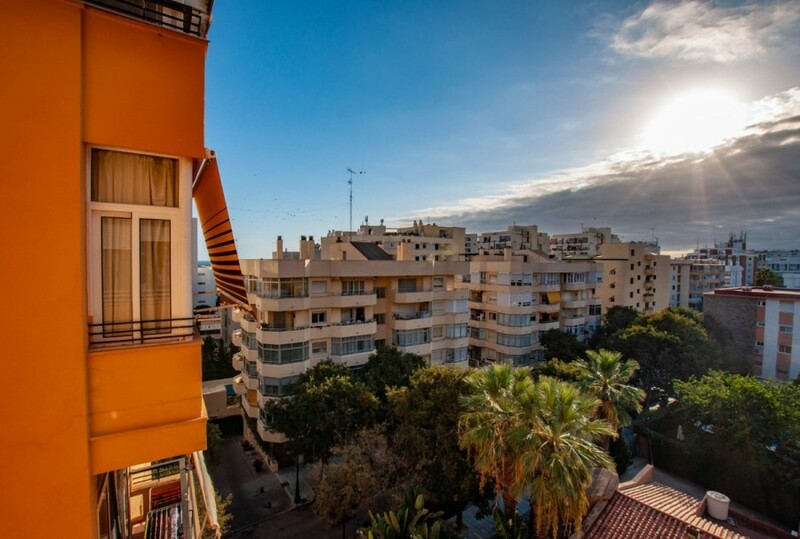 Marbella downtown on a quiet street, you find this 1-bedroom apartment with 1 bathroom en-suite. 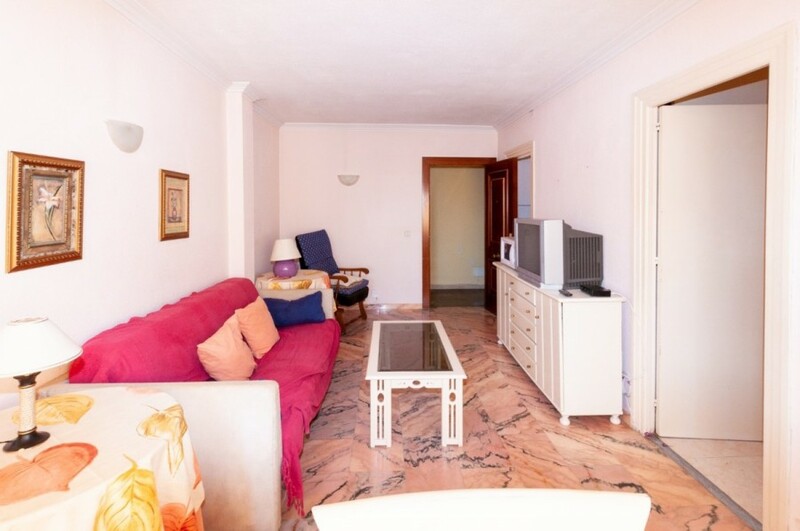 Walking distance to everything that Marbella has to offer and only 200 meters to the beach.The apartment needs a refurbishment, equipped kitchen and living room. 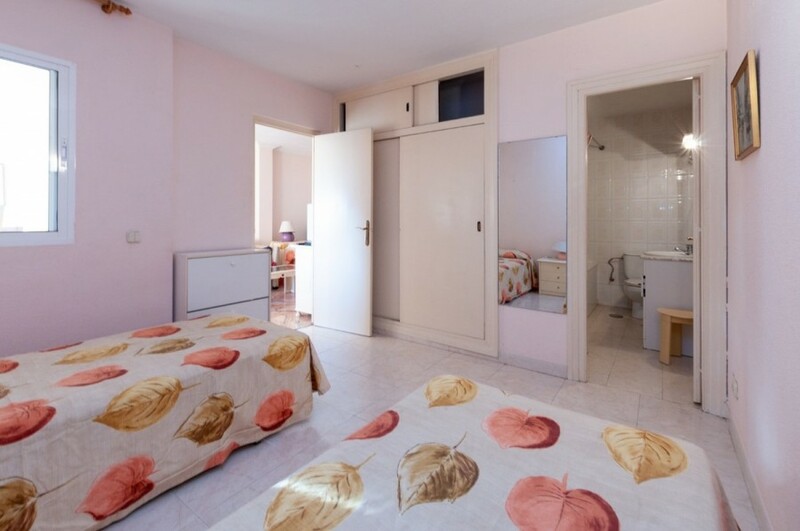 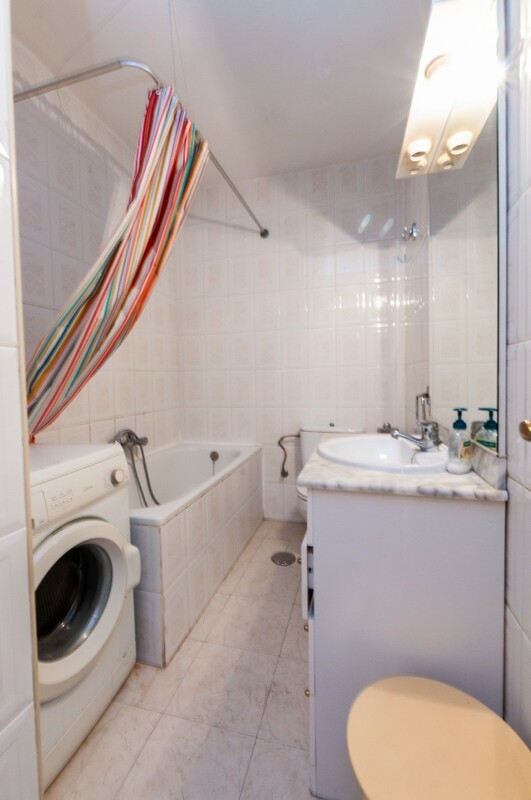 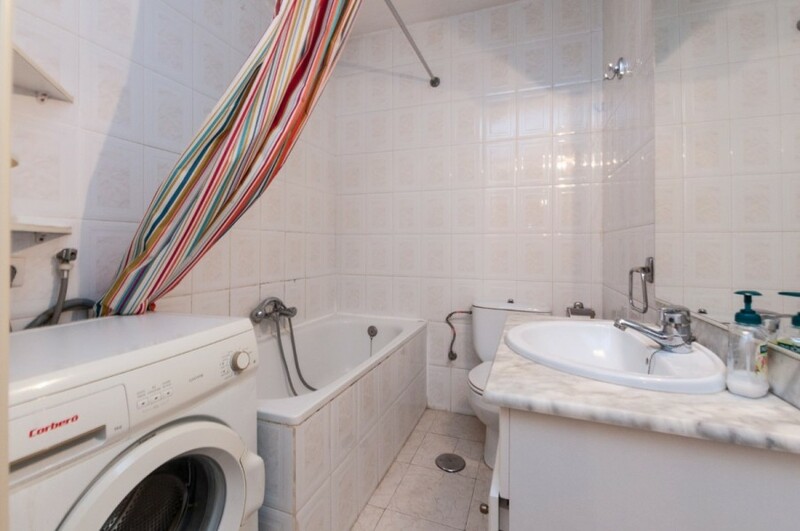 1 bedrooms of generous size and it own bathroom with shower. 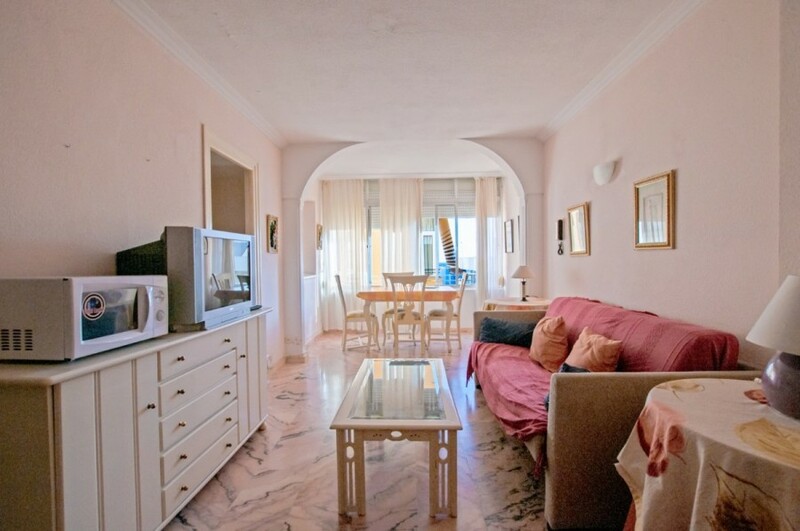 This is a perfect permanent or holiday apartment and very easy to rent out the time you don´t use it yourself. 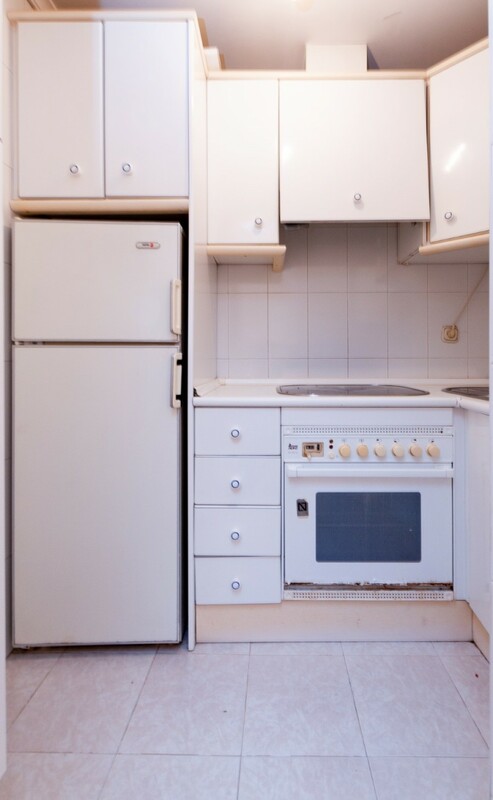 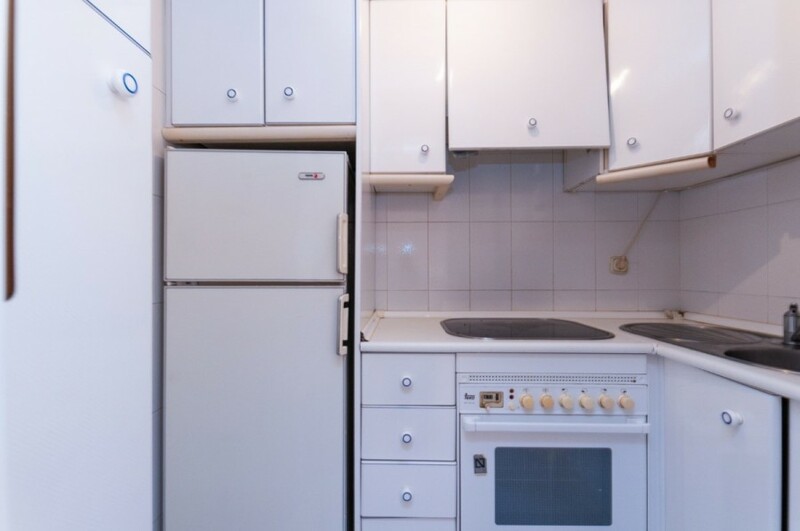 Dishwasher, washing machine, fridge & freezer and more.